Beginning with the 2012-2013 school year, the NC State Standard Curriculum mandates a focus for sixth grade social studies of "the ancient world to 1450." 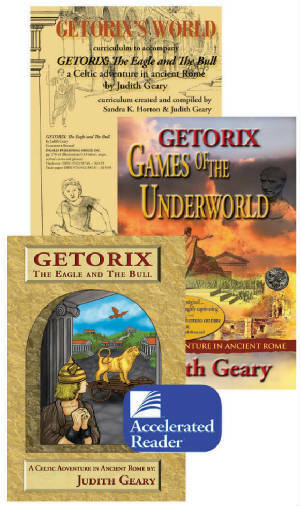 The setting of the Getorix series is the first century BCE, and the first novel and curriculum are recommended for classroom use by the NCDPI. 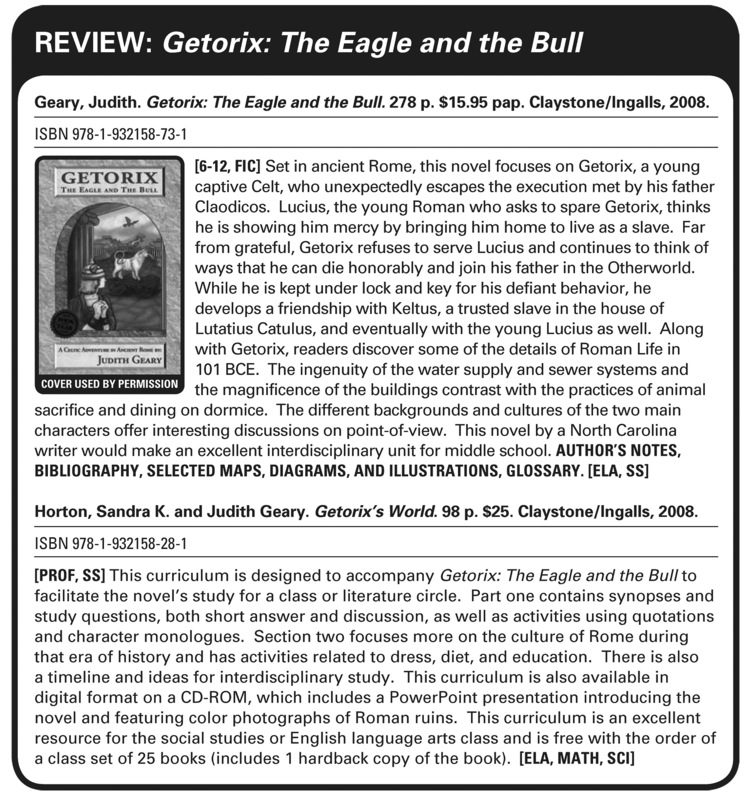 For more details, see the InfoTech review below, and a chart with specific parallels between the plot and scenes in the novel and activities in the curriculum. Download a .pdf with parallels to Essential Standards here. Read more reviews of the novel series here.